Not sure how to navigate Mentorloop? Here is a quick and helpful guide. 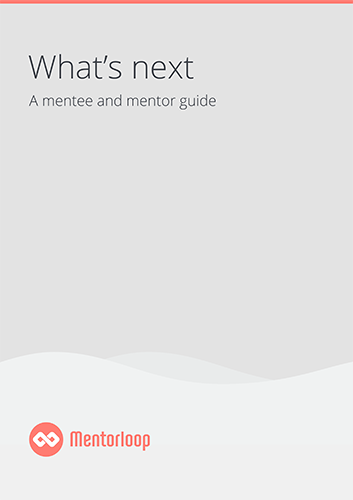 We've prepared a handy guide for how to get your head around the Mentorloop platform, and how to make the most of it for your mentoring relationship.